It’s been awhile since my last post so I wanted to take the time to update you all on what’s been going on in Spain. I finished my session in Sevilla about two weeks ago, leaving behind an amazing city! Even though the weather was extremely hot I do miss the city. 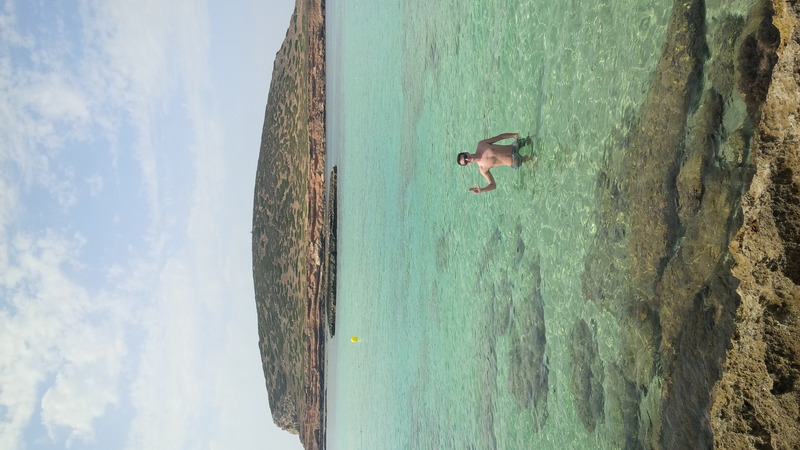 Before I left Sevilla, my friend and I traveled to Ibiza, Spain to experience some of the most beautiful beaches in the world! Below is a picture of by far my favorite beach! All in all Ibiza was definitely worth the trip! Its reputation is a party island but even if you’re not into the nightlife scene you have to go to at least experience the beaches, you won’t regret it! 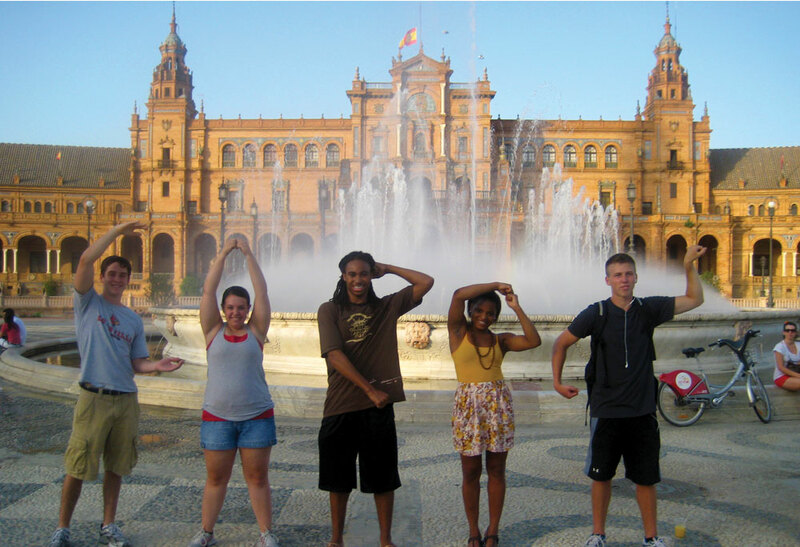 Upon returning from Ibiza, I set out for Valencia where I am currently studying for one month as well. I haven’t seen much of the city yet but I can already tell it’s going to be an amazing place to explore. 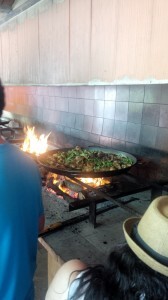 Last weekend ISA took us to a farm on the outside of town where we were able to pick fresh ingredients that were to be cooked into an authentic paella for us to eat. 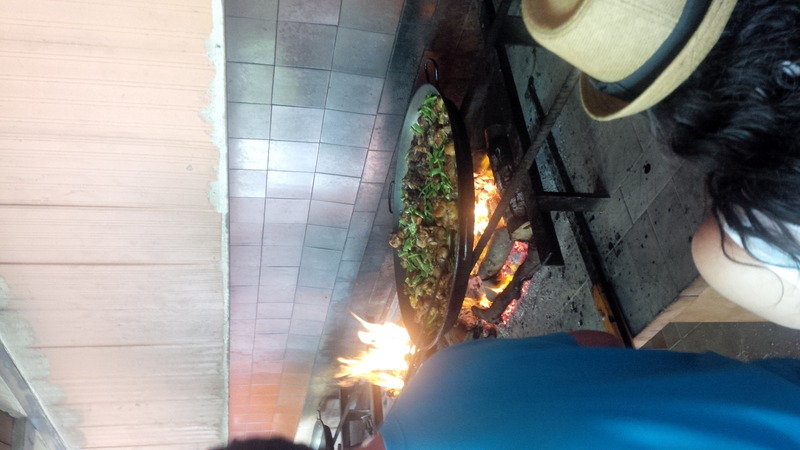 It was truly an amazing place and the experience of making paella with locals was indescribable! Below is a look at us preparing the paella. This weekend we are going to Barcelona for an excursion and a group of us are heading to Pamplona for a day to experience the Running of the Bulls so wish us luck! That’s all for now! Hope everything is going well back in the states! Hasta Luego!